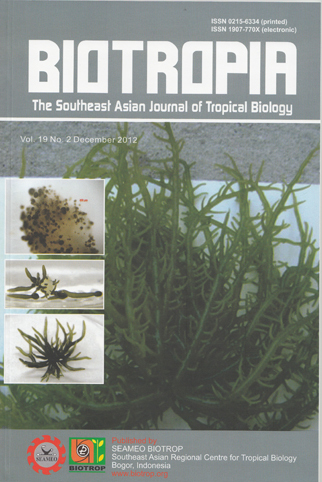 BIOTROPIA, the Southeast Asian Journal of Tropical Biology is a scientific publication of SEAMEO BIOTROP. It publishes articles in the broad areas of tropical ecosystems and environmental impacts, biodiversity conservation and sustainable development, environmental and forest biotechnology, covering all aspects of the discipline of biology. Articles published in the journal are papers reporting results of original researches, reviews on spesific topics not available elsewhere in up-to-date form, and short communication in which advances in knowledge of significance are briefly announced. 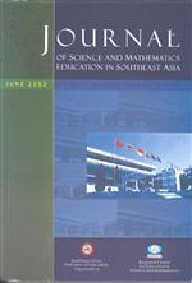 The Journal of Science and Mathematics Education in Southeast Asia, the official Journal of SEAMEO Regional Centre for Education in Science and Mathematics (RECSAM), is published twice a year in June and December. The Journal serves as a medium for the exchange of ideas and the dissemination of information in science, mathematics and technology education for a wide range of readership. Submission of quality papers relevant to the teaching and learning of science and mathematics at the primary and secondary levels and the areas of teacher-education is invited. 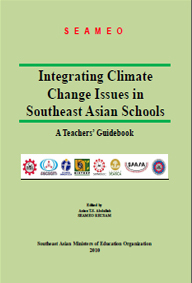 The RELC Journal is published by Sage on behalf of the Southeast Asian Ministers of Education Organization (SEAMEO) Regional Language Centre (RELC) located in Singapore. 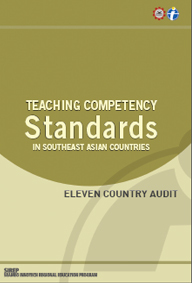 It presents information and ideas on theories, research, methods and materials related to language learning and teaching. The Journal welcomes contributions, as short research reports or viewpoint articles, related to the common professional concerns of both the practitioner and the researcher, providing a bridge between theory and practice. 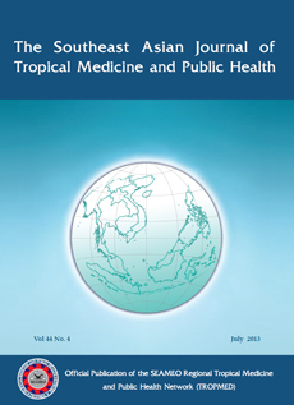 The SEAMEO Regional Tropical Medicine and Public Health Project was established in 1967 to help improve the health and standard of living of the peoples of Southeast Asia by pooling manpower resources of the participating SEAMEO member countries in a cooperative endeavor to develop and upgrade the research and training capabilities of the existing facilities in these countries. By promoting effective regional cooperation among the participating national centers, it is hoped to minimize waste in duplication of programs and activities. In 1992 the Project was renamed the SEAMEO Regional Tropical Medicine and Public Health Network. 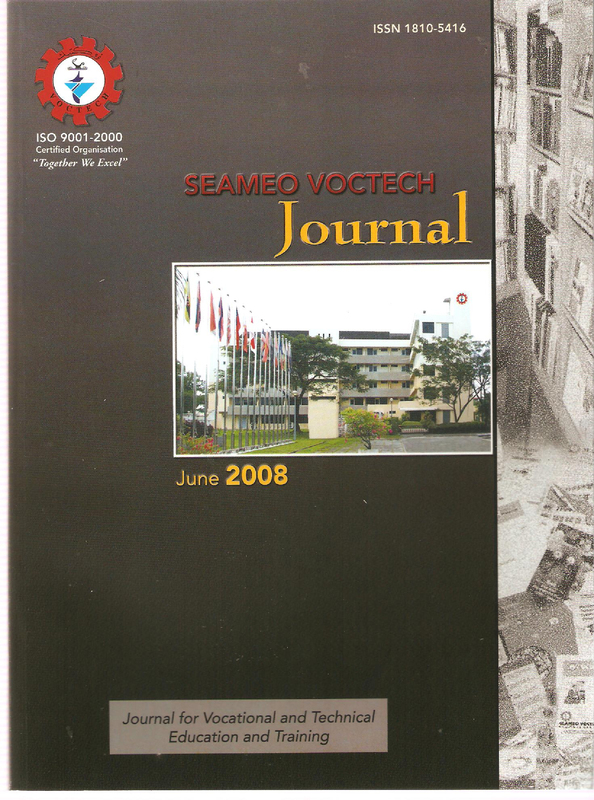 The SEAMEO VOCTECH Journal, the official journal of SEAMEO VOCTECH Regional Centre for Vocational and Technical Education and Training, is published twice a year in June and December. It is a medium of sharing and disseminating information and experiences in vocational and technical education and training (VTET) to all. 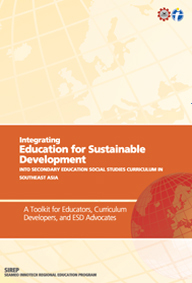 The SEAMEO VOCTECH Journal has been compiled following three-pronged objectives: a) to provide information on topics geared towards vocational and technical education, especially in the Southeast Asian region, and at times beyond; b) to stimulate interest among readers from the VTET systems, enabling them to a further analysis or exploration; c) to encourage contributors to share related works or other noteworthy articles of information to the education-research inclined milieu.